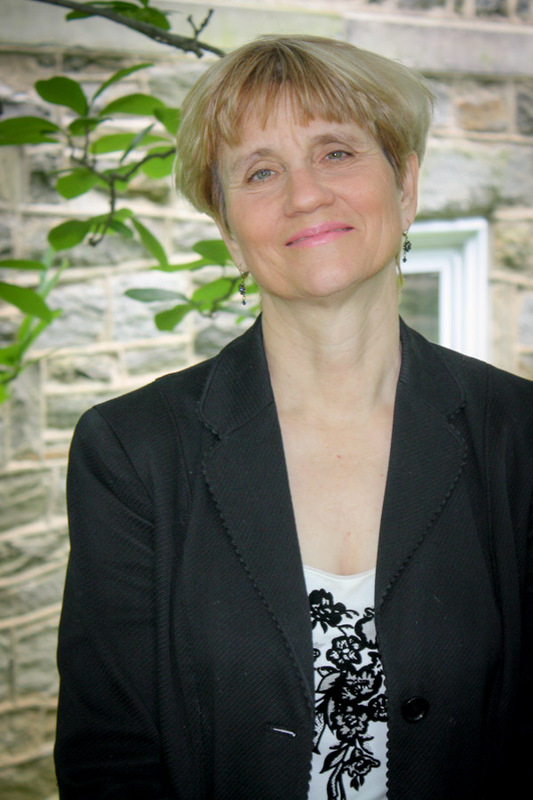 Composer, cellist, and conductor, Heidi Jacob is Associate Professor of Music at Haverford College. A graduate of both the Curtis Institute of Music and The Juilliard School, she received her D.M.A. in composition from Temple University. Ms. Jacob has studied composition with Matthew Greenbaum, Richard Brodhead and Maurice Wright, cello with Lynn Harrell and Orlando Cole and conducting with Harold Farberman. She has performed as a cellist throughout the United States and Europe including the Phillips Collection in Washington D.C., Bedford Springs Festival, “Mozart on the Square” in Philadelphia, the Dubrovnik Festival and on National Public Radio. She has recorded for Capstone Records, Albany Records and Navona records including a recording for Capstone Records where she conducts the Ensemble Solarium in Curt Cacioppo’s Concerto for Oboe and String Chamber Orchestra with Harpsichord, featuring Philadelphia Orchestra oboist Jonathan Blumenfeld. In 1999 Ms. Jacob was featured on WRTI’s “Notes from Philadelphia,” highlighting performances of her CD of the Chamber Orchestra of Bryn Mawr in works by Curt Cacioppo and Ferruccio Busoni. Curt Cacioppo’s orchestral piece “Invocation and Dance of the Mountain Gods,” from the album LAWS OF THE PIPE and conducted by Ms. Jacob, was recently selected by Parma Recordings for inclusion on the label’s online digital release FINE MUSIC, Vol. 4.